Neighborhoods are as unique as the people in them, which is why Flock Safety is designed to cover a community of any size or shape. Check out how these customers use our wireless outdoor cameras to keep their community safe. 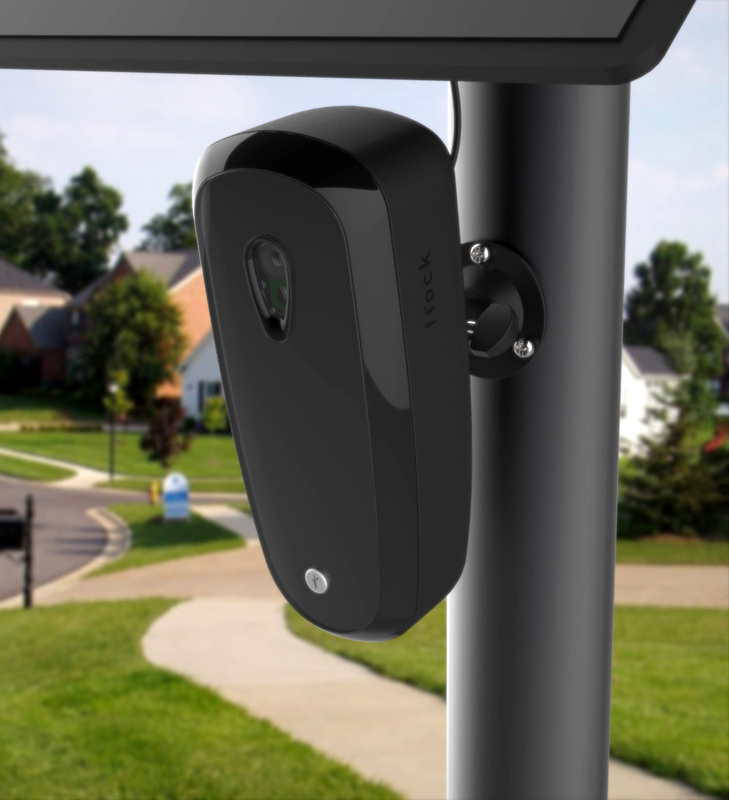 After a string of car break-ins, Briaroaks partnered with Flock Safety to install a camera at the single entrance to their 40 home cul-de-sac. With a single street, Briaroaks is well protected with just one camera. Sutherland Place had discussed adding gates and explored traditional security systems, but the upfront costs and lack of service left them disappointed with their options. After finding Flock Safety, they knew they had found the right partner. With no upfront costs, professional installation, and ongoing maintenance, they were excited to have a state-of-the-art system at a fraction of the cost. Peachtree Park deployed a network of Flock Safety's wireless outdoor license plate reading cameras so in the event of criminal activity they could know not just who was in the neighborhood but also what car was on the specific street the crime occurred. With over 10 cameras deployed, they are able to track over 3,000 cars a day. Ready to partner with Flock Safety?